Typical 1366 x 768 HD resolution. Natural finger-touch navigation makes the most of Windows 10. WLED backlight. four-way processing performance for HD-quality computing. 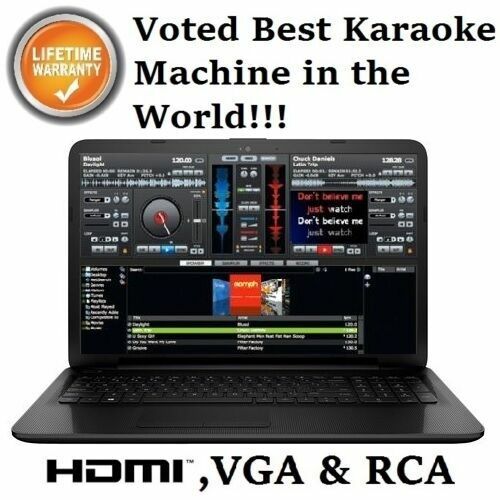 The Best Software for Karaoke Ever? Turns your computer into a Karaoke CDG Burning Machine!!! karaoke lyrics to your other screen!!! Any TV or Monitor will work!!! 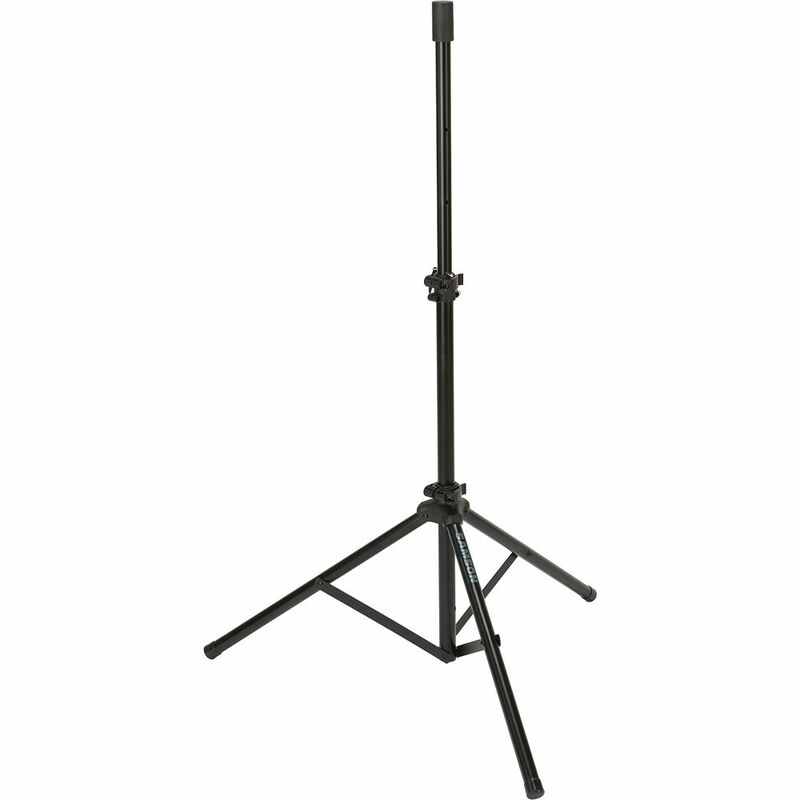 Dimensions per speaker (H x W x D): 32" x 18" x 14"
In today’s world of professional audio too often are we bogged down with multiple pieces of large and heavy gear. Consolidation is the name of the game. HYBRID technology is the answer to all of your needs. The 2500 watt amp is a combined Amplifier / Pre-amplifier / Tuner built with the same quality design you would expect from our superior technology. Pushing out 2500 watts of peak power and hosting a 7.2 channel up conversion this unit will exceed all expectations.